Mountain View RV Park and Campground is located in the heart of Canyon Country, with a convenient location in Monticello, Utah, midway between Moab and Blanding. The park is a great Summer retreat from the heat but still close enough and easy enough to locate. Use the interactive map, below, to obtain travel directions from any point of origin. You may zoom, pan, switch from map view to terrain or satellite view, and print out your directions. 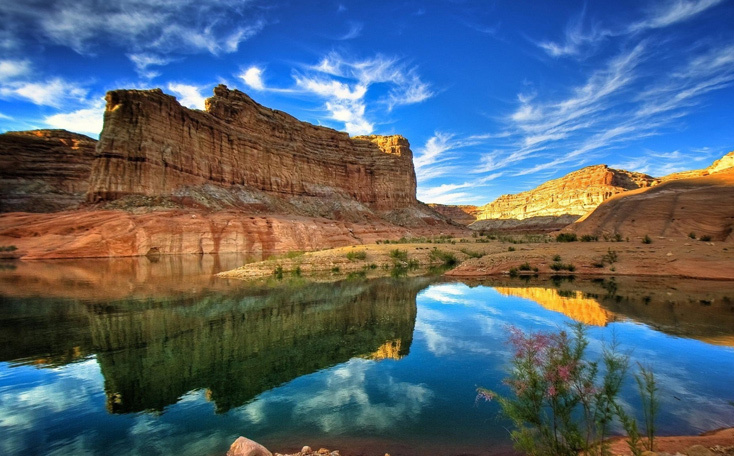 Mountain View RV Park and Campground offers easy access to the beauty of Lake Powell in Glen Canyon National Recreation Area, Arches National Park, Monument Valley Navajo Tribal Park, Mesa Verde, Four Corners National Monument, Canyonlands National Park, Hovenweep National Monument, Natural Bridges National Monument and more! The park is located at an elevation of over 7,000 ft, in the foothills of the Abajo Mountains. Encompassing over 1.2 million acres, Glen Canyon National Recreation Area (NRA) offers unparalleled opportunities for water-based & backcountry recreation. 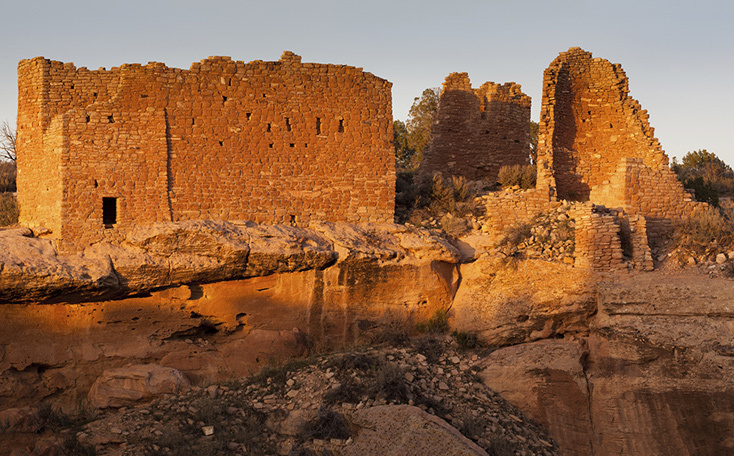 The recreation area stretches for hundreds of miles from Lees Ferry in Arizona to the Orange Cliffs of southern Utah, encompassing scenic vistas, geologic wonders, and a vast panorama of human history. 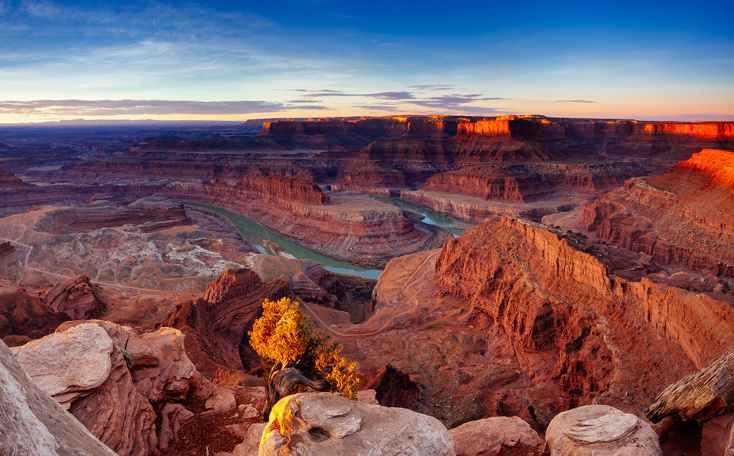 Canyonlands National Park preserves a colorful landscape eroded into countless canyons, mesas and buttes by the Colorado River and its tributaries. The rivers divide the park into four districts: the Island in the Sky, the Needles, the Maze and the rivers themselves. While these areas share a primitive desert atmosphere, each retains its own character and offers different opportunities for exploration. 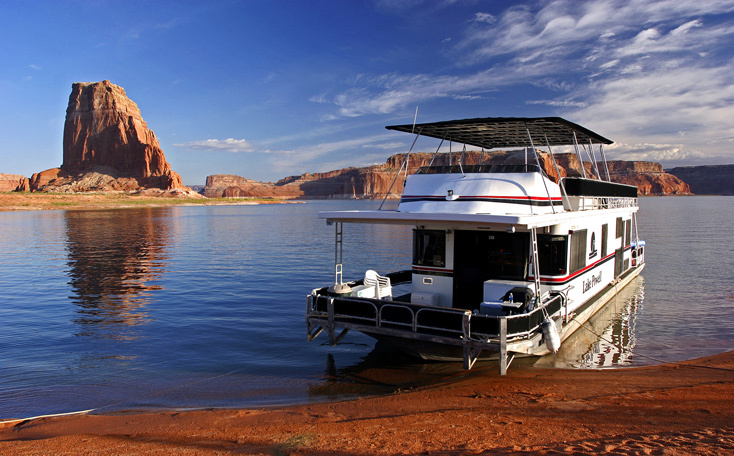 Located in Glen Canyon National Recreation Area, Lake Powell is one of the world’s great places for houseboating! The 186-mile long lake offers sandy beaches, cool blue water, and exceptional red-rock scenery. It is excellent for boating, skiing, kayaking and fishing. With a shoreline longer than the whole western coast of the continental United States, Lake Powell offers adventure for everyone. Gaze at the results of 300 million years of time, where the San Juan River winds and carves its way through the desert 1,000 feet below. This primitive park offers a spectacular view of this amazing and rare geologic formation, known as an entrenched meander. 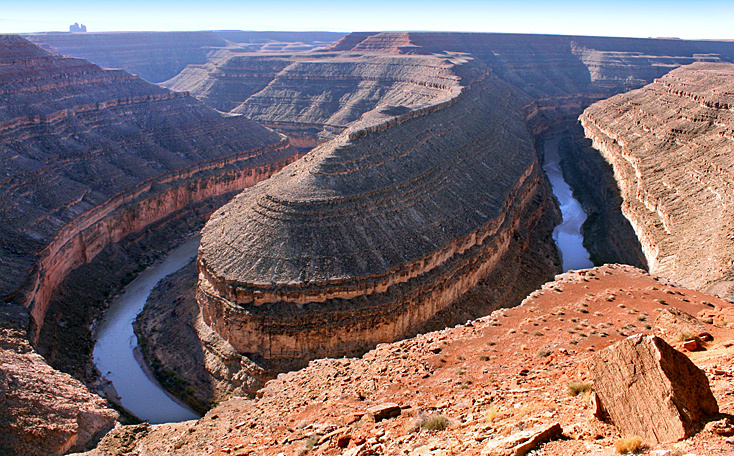 At Goosenecks, the views extend for miles. Alhambra Rock is the dark volcanic intrusion that looms on the horizon, beyond Mexican Hat. 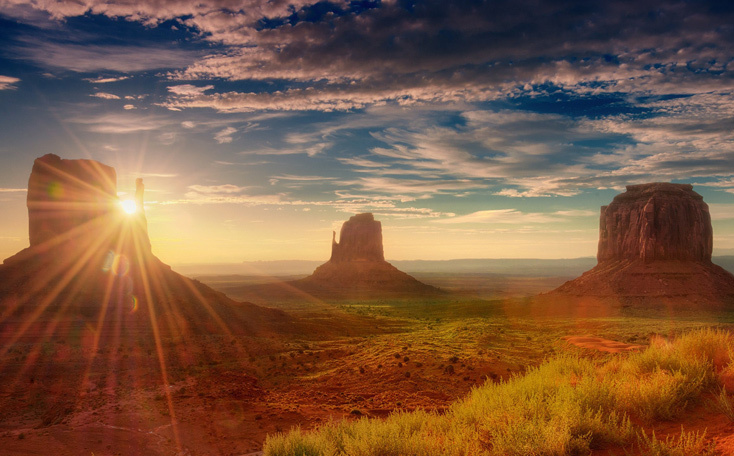 The buttes and spires of Monument Valley lie to the southwest. Sightseeing, photography, and picnicking opportunities abound. Framed by scenic clouds casting shadows that graciously roam the desert floor, the angle of the sun accents these graceful formations, providing spellbinding scenery. The landscape overwhelms, not just by its beauty but also by its size. The fragile pinnacles of rock are surrounded by miles of mesas and buttes, shrubs, trees and windblown sand, all comprising the magnificent colors of the valley. 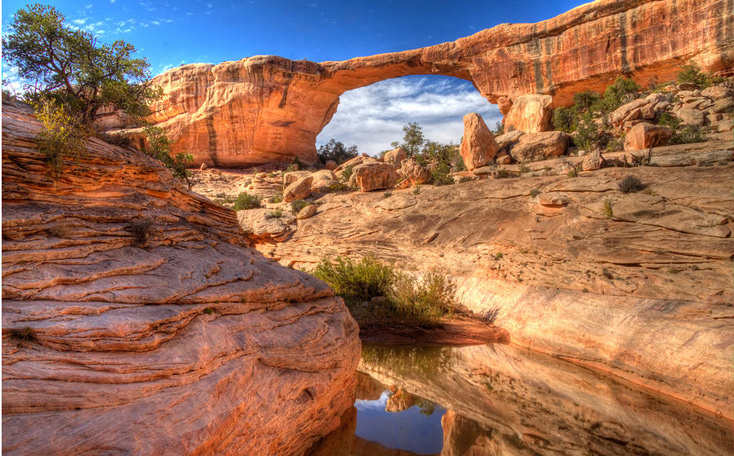 Natural Bridges preserves some of the finest examples of natural stone architecture in the southwest. In honor of the Native Americans that made this area their home, the bridges are named “Kachina”, “Owachomo”, and “Sipapu”. Natural Bridges has one of the darkest night skies in the country. In fact, the beauty of the night sky here led the International Dark-Sky Association to designate Natural Bridges as the world’s first International Dark Sky Park. 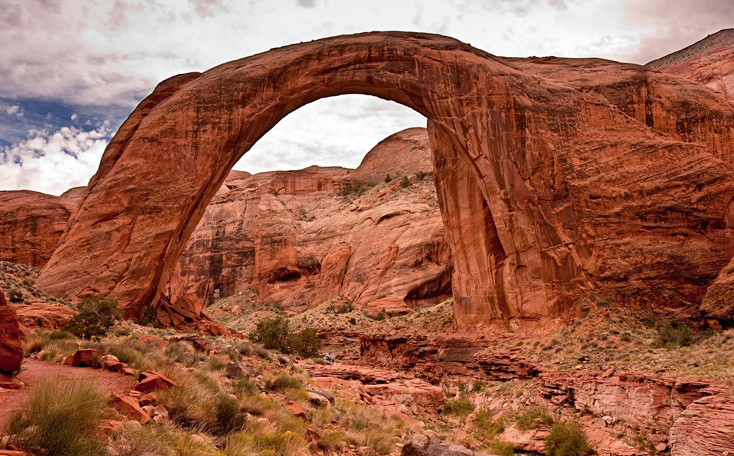 Rainbow Bridge is the world’s largest known natural bridge at 290 feet tall and 270 feet across. It is considered sacred by the Navajo culture as a symbol of deities responsible for creating clouds, rainbows and rain … the essence of life in the desert. 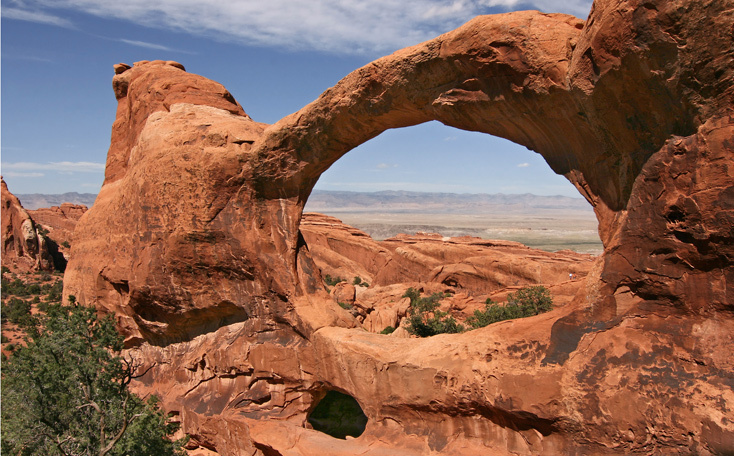 One of the natural wonders of the world, the bridge was formed through the erosion of sandstone caused by water flowing from Navajo Mountain toward the Colorado River. Newspaper Rock State Historical Monument features 200 square foot Newspaper Rock, part of the vertical Wingate sandstone cliffs that enclose the upper end of Indian Creek Canyon. 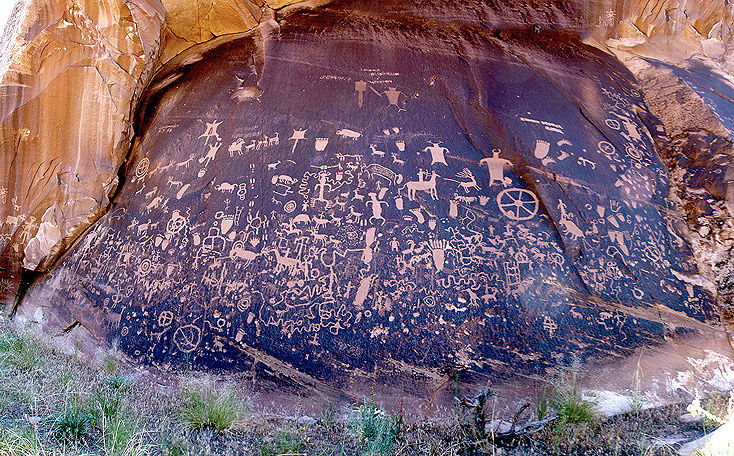 Newspaper Rock is covered by hundreds of ancient Indian petroglyphs … one of the largest and easily accessed groups in the Southwest. The petroglyphs have a mixture of human, animal, material and abstract forms, and nobody has yet been able to fully interpret their meaning.